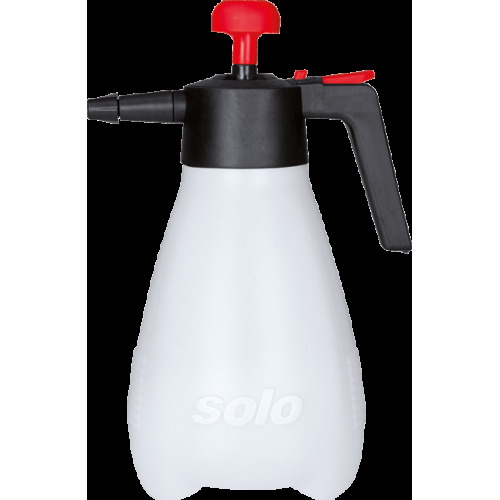 Our compact manual pressure sprayer 404 is mall, light and handy, yet robust and versatile. 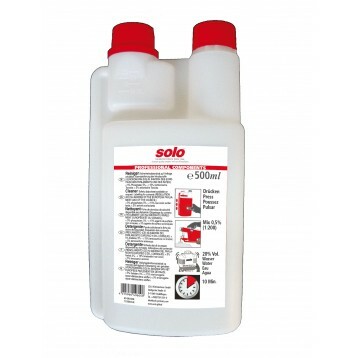 A large filling aperture enables the 2 l tank to be filled cleanly with the spray liquid, and any leftovers can be easily drained. 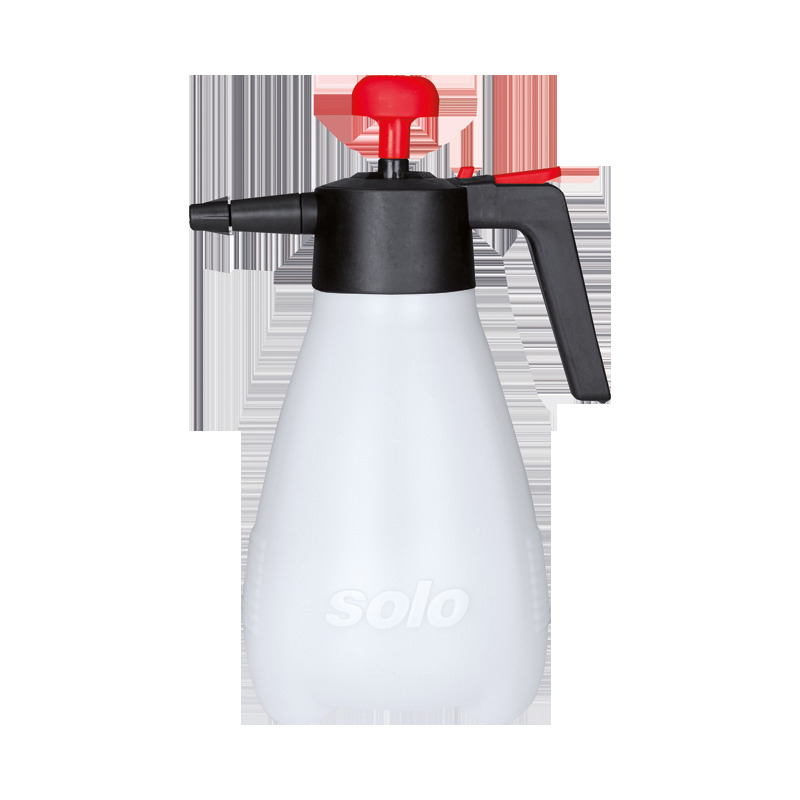 The large pump lever can quickly raise the internal pressure up to the maximum of 2 bar. 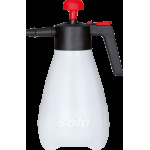 This lets you apply almost the entire content without additional pumping. The integral safety valve protects the appliance against excess pressure build-up.